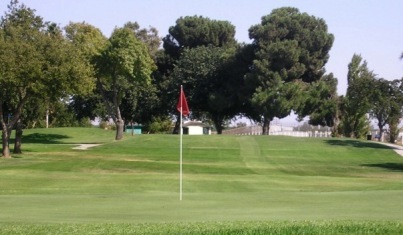 North Kern Golf Course, Bakersfield, California - Golf course information and reviews. 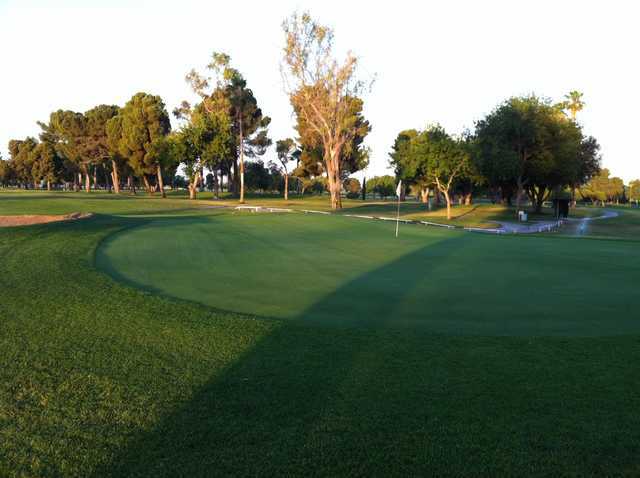 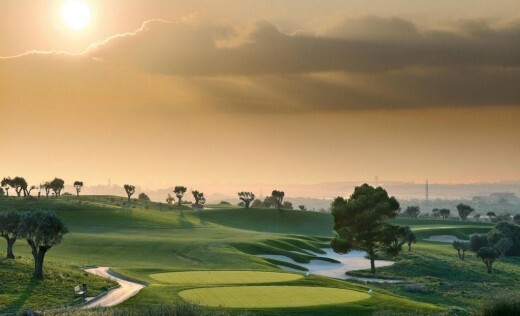 10/10 - Under new ownership N. Kern is returning to its potential as a Great course. 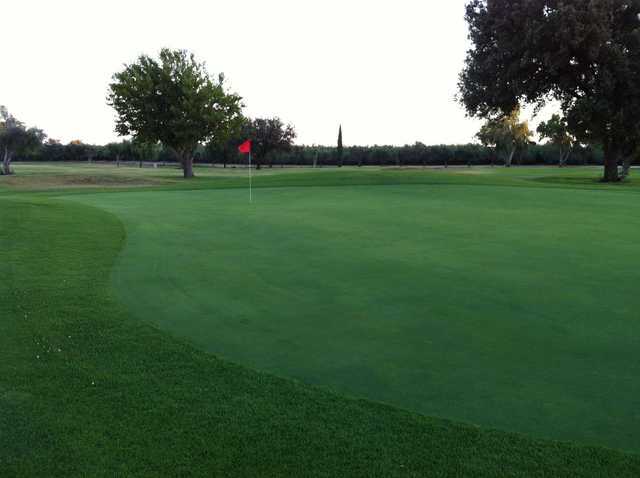 Add a course review for North Kern Golf Course. 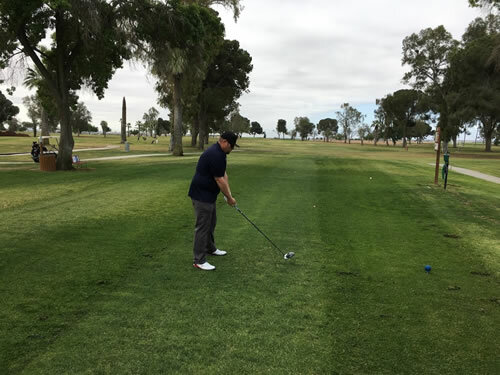 Edit/Delete course review for North Kern Golf Course.